This spring and summer 2014 is all about bold brights such as rich fuchsia, bright pinks and funky orange. 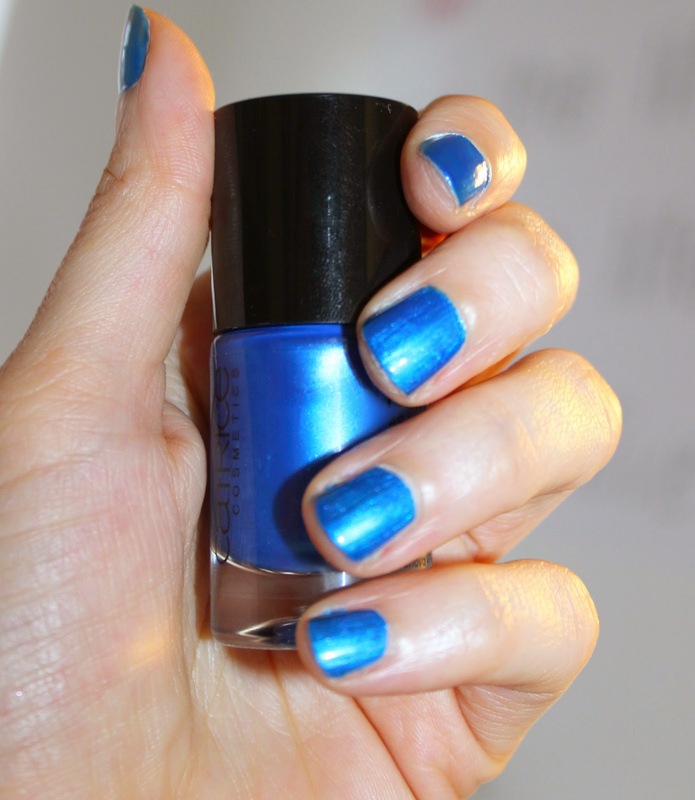 If you really want stand out this summer, then nail polish in cobolt blue is the way to go, it certainly looks amazing paired with tan skin and a coral dress! If the electric blue is bit OTT for you then try a nail polish in mint or light blue, another must have color for this season. Last but no least, I also like the white nail trend for a more crisp and polished look. Have a look at some of my favorites for this season. What are your favorite shades for this spring/summer? Have you tried any from my pics? For all updates visit our Facebook page!